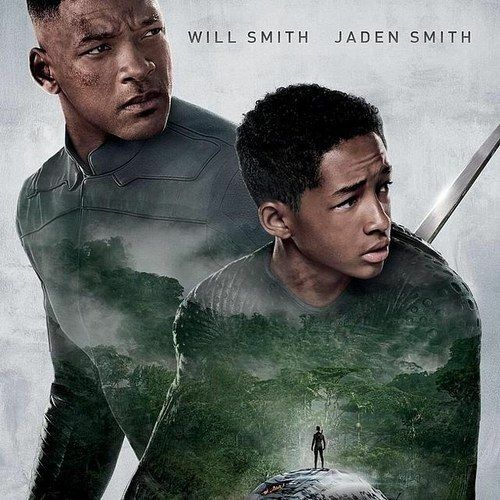 Will Smith and son Jaden Smith reunite on-screen for the first time since 2006's critically acclaimed drama The Pursuit of Happyness in director M. Night Shyamalan's sci-fi thriller After Earth, with both actors taking center stage in the latest one-sheet for this anticipated summer release. The duo play a father and son who crash land on a long-abandoned earth only to find it overrun with plant growth and highly evolve animal life. Will they survive or perish in this dangerous new world?